Modern furniture that is perfectly adapted to North American urban living. Strongly influenced by classic European modernism, Trica’s furniture blends today’s cool, clean, urban chic with unmatched durability and function to create furniture that is tailored to fit your life. Made in Canada” means many things to many people. 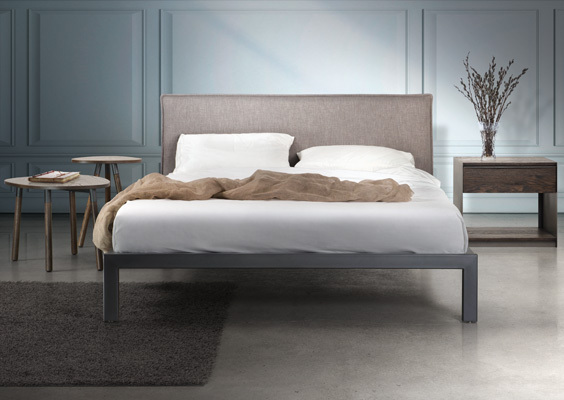 At Trica Furniture it means designs perfectly adapted to North American needs and proudly manufactured by craftsmen in our factory in St-Jerome. It also means superior quality and value, shorter waits for delivery and a reduced carbon footprint through shorter shipping distances.